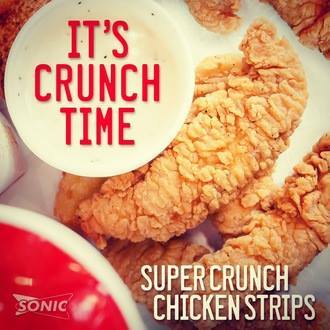 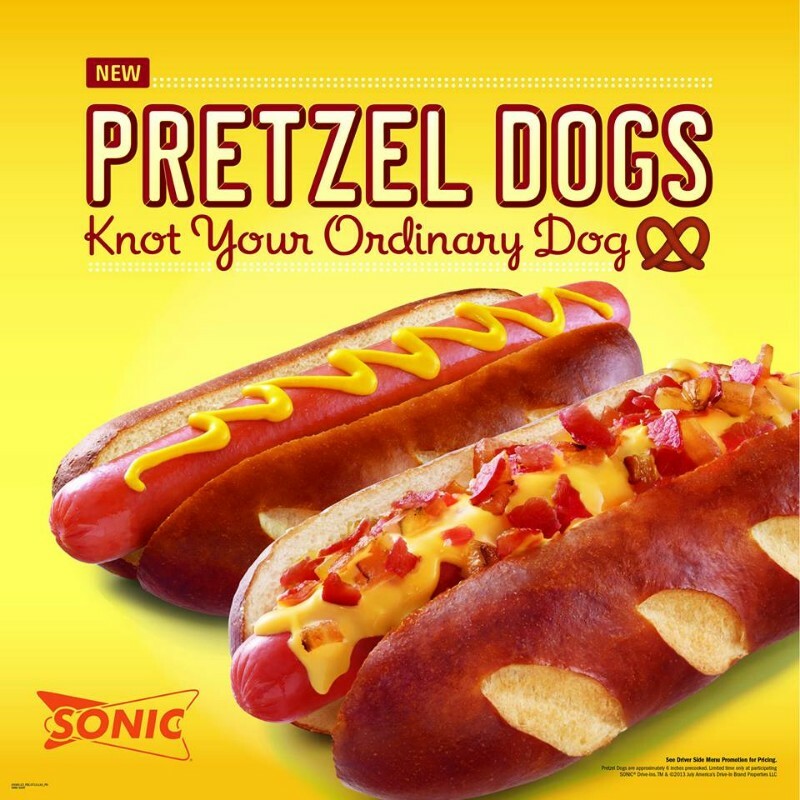 SONIC has infiltrated the Portland metro with tasty goodness. 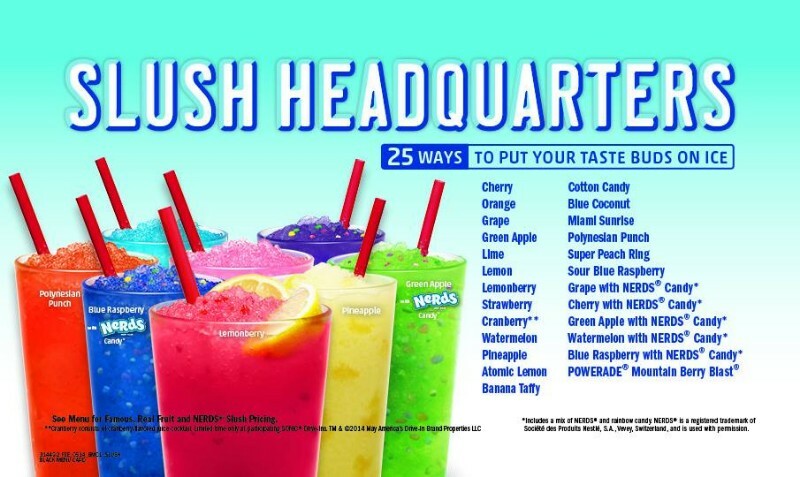 There are now 6 area Sonic locations. 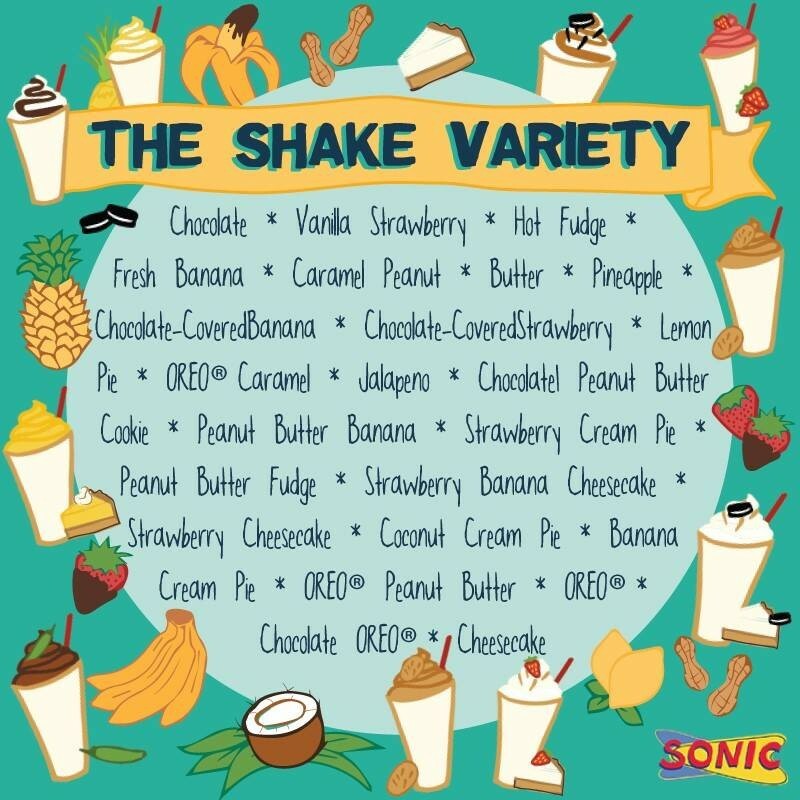 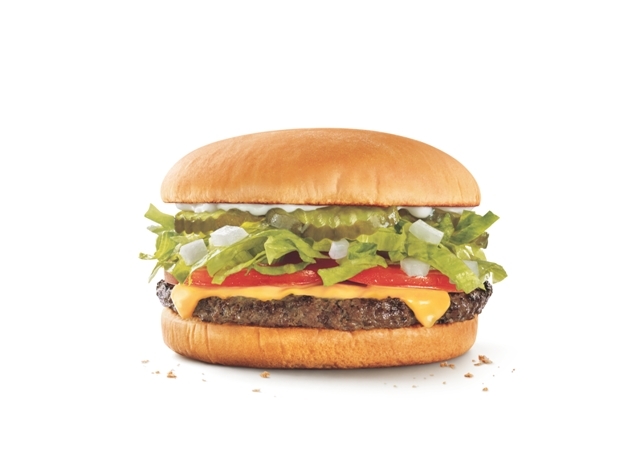 Follow us at “SONIC Portland” on Facebook and Twitter to get free member rewards, the latest specials, and news about your locally owned SONIC Drive-Ins. 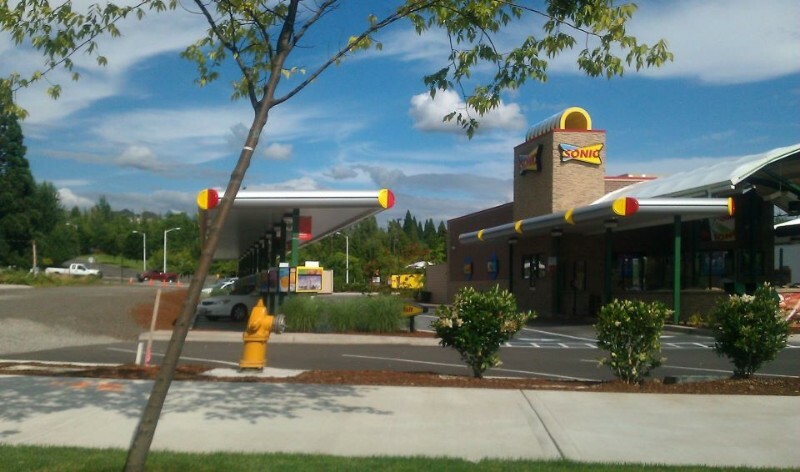 Check out the “Contact Us” page to learn how to enroll in our Sonic Portland Mobile club to get weekly specials and deals sent directly to your phone via text!